This volume addresses the theme of inequality and includes critical readings in classic and contemporary works. 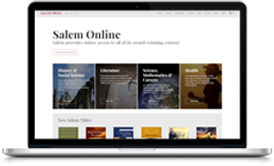 Chapters explore literary representations of social and economic inequality, including those which address multiple vectors of social marginalization; consider authors' strategies for compelling readers' attention to these political issues; and engage with questions of aesthetics, canon formation and literary value. This volume explores some key texts in what one of the chapter authors, Jericho Williams, has called a “subgenre” of American literature: the literature of inequality. Much of early U.S. literature could fit into this category in a variety of ways. The settler colonies transformed themselves into a nation through rebellion against systemic tyranny, yet paid for this war through enslavement and the appropriation of American Indian land, perpetuating forms of inequality with which they were familiar. Enslavement is one example of labor exploitation, which has taken many other forms over the centuries, including indentured servitude, apprenticeships, sweatshops, prostitution, migrant or seasonal labor, and prison labor. While individuals have survived or escaped these systems, they are usually permanently marked by them and viewed thereafter as being unequal. The chapters in this volume examine works that focus on people who have been exploited, colonized, and “disappeared” as the result of various systems of inequality in the U.S. and elsewhere. These works focus primarily on the effects of or the resistance to inequality and to the violence that often accompanies it. Individual chapters look at particular nuances of inequality, such as the various ways that marginalized people resist or unlearn the indoctrination about their own inferiority, or develop a voice within conditions that seek to silence them. Some of the characters in these texts appropriate the tools used to oppress them: they strategically inhabit racial stereotypes, or they disguise themselves so as to “pass” as white, or they keep their sexuality hidden in the “closet” and use that confining space as a shelter. 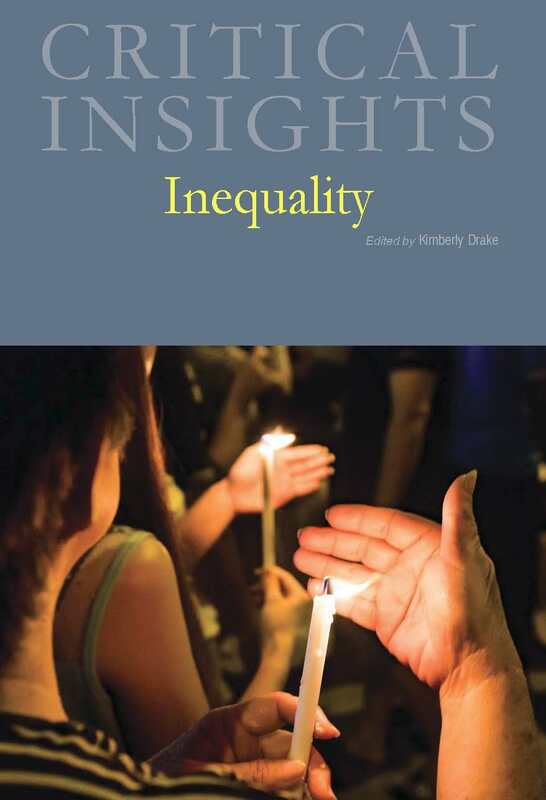 For readers who are studying the theme of Inequality for the first time, four essays survey the critical conversation regarding it, explore its cultural and historical contexts, and offer close and comparative readings of key texts containing the theme. 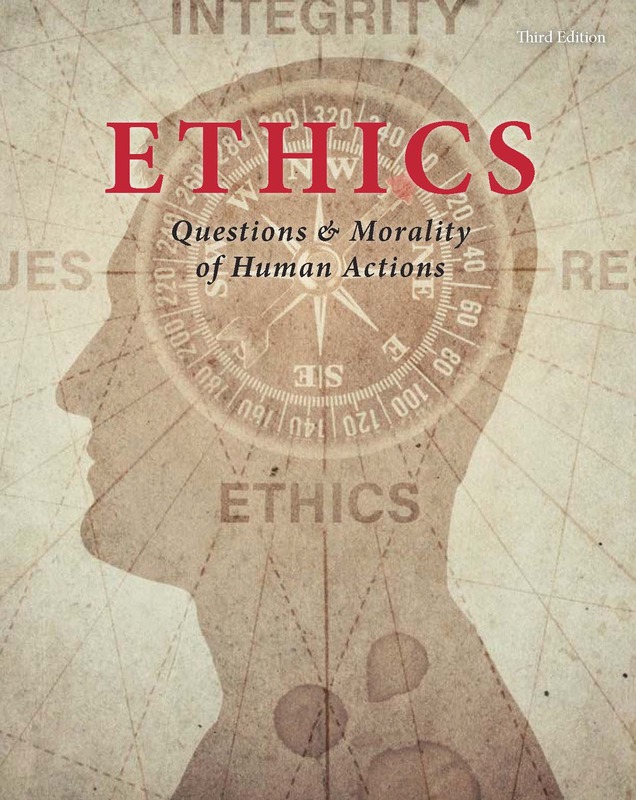 Readers seeking a deeper understanding of the themes can then move on to other essays that explore them in depth through a variety of critical approaches. 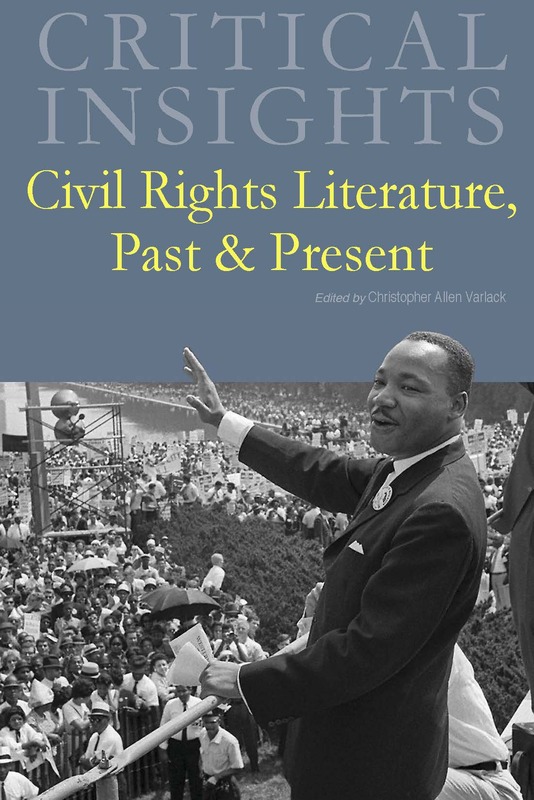 The Critical Readings chapters focus more generally on literary interpretations of works on inequality, organized chronologically. Each essay is 2,500 to 5,000 words in length, and all essays conclude with a list of "Works Cited," along with endnotes. 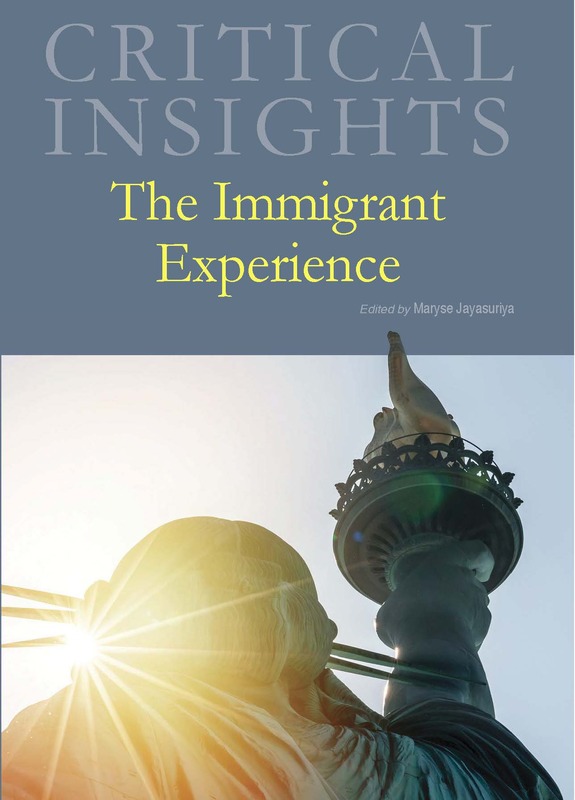 This collection focuses on the variety of immigrant experiences that have been depicted in literary works and the techniques that immigrant writers have used in fiction and non-fiction. 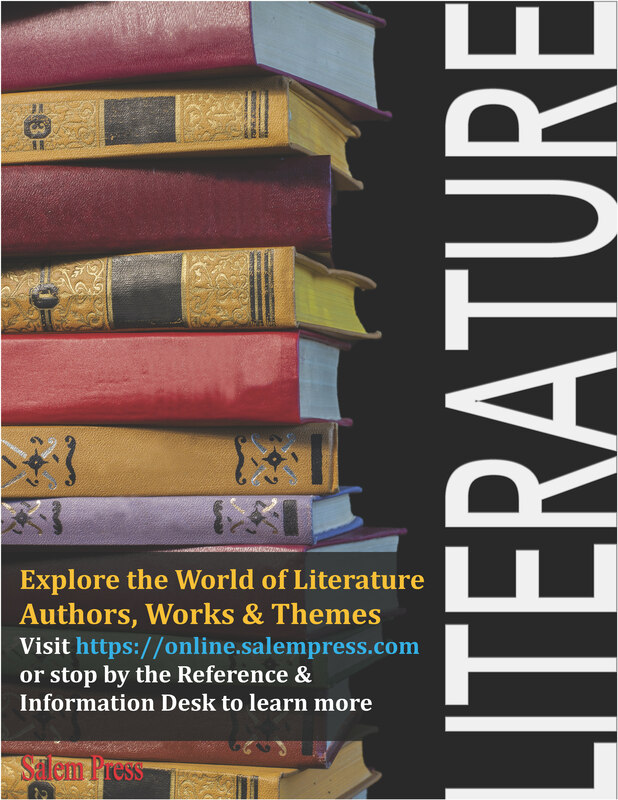 Outstanding, in-depth scholarship by renowned literary critics; great starting point for students seeking an introduction to the theme and the critical discussions surrounding it.